Just got my latest issue of FSM. In the new kits 1/48 section was a B52 kit! My heart jumped, gonna get that kit even if its too big to fit anywhere. Then I realized its 1/72 and the editors put it in the wrong section. What a cruel Aprils fool joke. Not injection molded and not cheap, but there you go. It will look fabulous next to HPH’s 1/48 XB-70 and B-36! I noticed that too! Then I saw the price and realized there was NO WAY a 1/48 BUFF was going to cost that little! LOL! I agree...April Fools joke....now how can we get them back? LOL! Yeah, should be in the 1/72 aircraft kits. The good news is that the review model is built and a full report will be in a future issue. Paul, great to see you are going to build this one up. Always glad to see your builds in FSM. 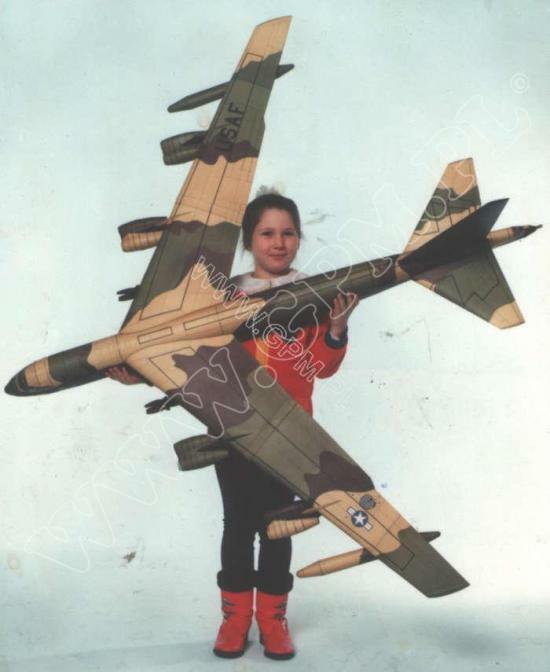 I've done a 1/72 scale B-52 kit back in the late 70s - early 80s. A big kit indeed. Now with the future release of a 1/48 scale B-52? That's gonna be an even bigger kit. My calculator says that the 185' wingspan would be 46.25"
Which suggests that a ground dio would be bigger than a kitchen table. Now, €800 is a bit steep, but not as steep as the "give us 40% upfront" and we'll deliver when we have product just scans as vaporware. Particularly since only 18 are pre-ordered. So 18 folk ponied up about €300 to be early adopters, and there's no product but test shots with €5000± banked? Pegs my "Harumph!" gauge, that does. Wowzers!! That is one HUGE kit. Where would one put that? Where would one put that? I have this card kit as well, maybe we should call for a group build? LOL. Any BUFF bigger than 1/72 would take enormous space, even hanging! HPH is a reputable company, they do deliver on their promises, I wouldn't be too worried about non-delivery, but pay with credit card, obviously. The big jobs kits are very limited production, so maybe this is a way of making sure the production costs will be covered first. I'm not ready to start my BUFF yet - I have to build a suitable room first! 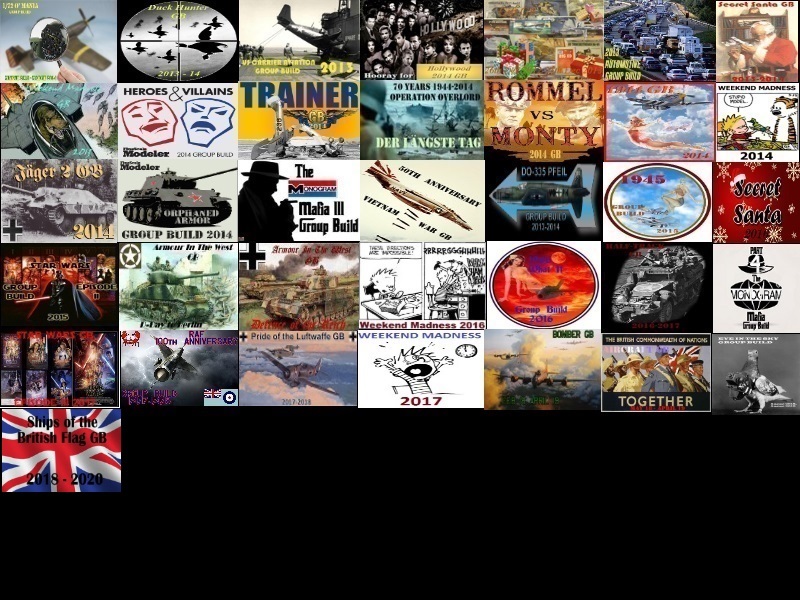 :-) But if you think you have a place to hang 'er - please contact me and I'd be glad to assist yo uwith some tips - I've build some paper airplanes before, some of them quite big - like a B-17, an E-2C or a CF-15 Arrow, all in 1:33, to name the bigger ones. If you need help with translating the instructions I could help here, too. Pawel, I appreciate the offer,but I have never attempted a card model. I bought this kit on a whim, due to it's scale, but I don't think I'm ready to tackle it yet. It is impressive though. Thank you again.